If we're being honest, I'm slightly skeptical of "healthy" comfort food. It either tastes nothing like the original thing, or it tastes so much like the original thing that you start to question what's healthy about it. 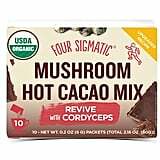 But, I am happy to report that I found a yummy, healthy hot chocolate, made of — wait for it — mushrooms. Let me back up for a second. 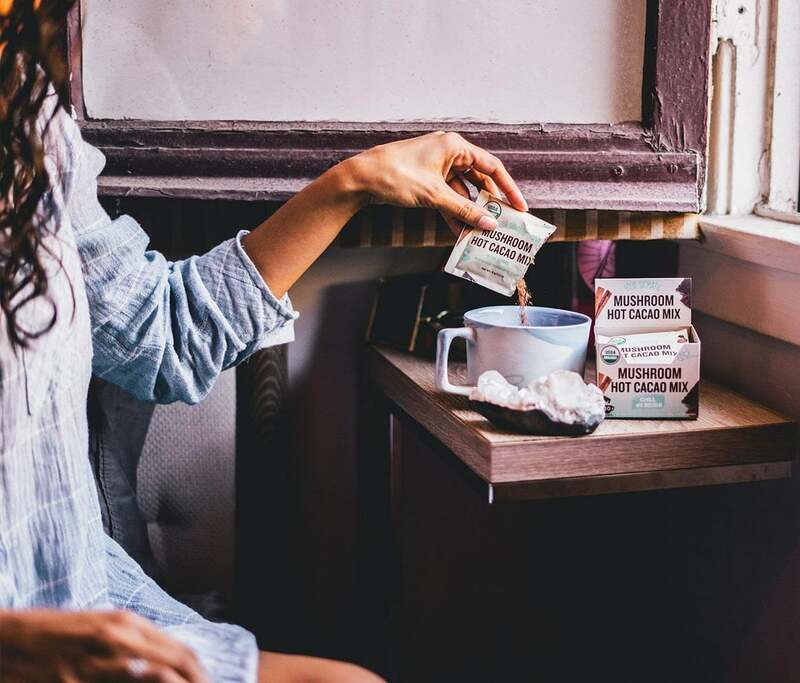 Mushroom coffee has been around for years as an alternative to caffeine that gives you energy and wakes you up. 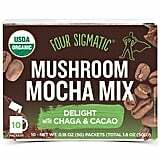 But, a new company, Four Sigmatic, makes a bunch of different mushroom blends that come in individual packets you can take on the go. They have different blends depending on your needs; whether you're looking to wake up or chill out, they've got something for you. 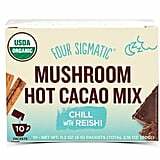 The blend I was most interested in was the Chill Mushroom Hot Cacao Mix With Reishi and Cinnamon ($15). You're meant to drink the powder with hot water around 30 minutes before bedtime, and it really calms me down. As someone who struggles with sleep, I know that when I drink this, I'm much less likely to wake up in the middle of the night. 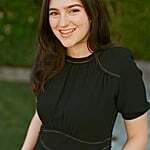 But let's talk about the most important thing: the taste. This isn't your classic Swiss Miss, but it definitely tastes like chocolate, and the cinnamon adds a more sophisticated flavor profile. I can't get enough of it. The one piece of advice I'll give is to follow the directions on the label about how much water to add. Whenever I add too much water, I (not surprisingly) find that it tastes watery. But when I get the ratio right, it's the perfect bedtime treat. Plus, there's only 25 calories per packet, so consider this a seriously guilt-free indulgence that will help you drift off peacefully.